generally, it means that I’m not very good at it. When we are not good at doing something, generally, it means that it doesn’t come naturally and so it is much easier to push it aside and focus on what does. In my opinion, the only way to get good at something, or to be able to perform better at something is to practice. Is practice synonymous with time? I don’t think so. But, to explain this we need to talk about two elements: 1) being consistent 2) correct information. I immersed myself into swimming about five years ago. Sure, I could swim to save my life, but I didn’t know how to perform any of the strokes with much proficiency or accuracy. The bottom line is that I didn’t know what I was doing at all; so I took lessons. 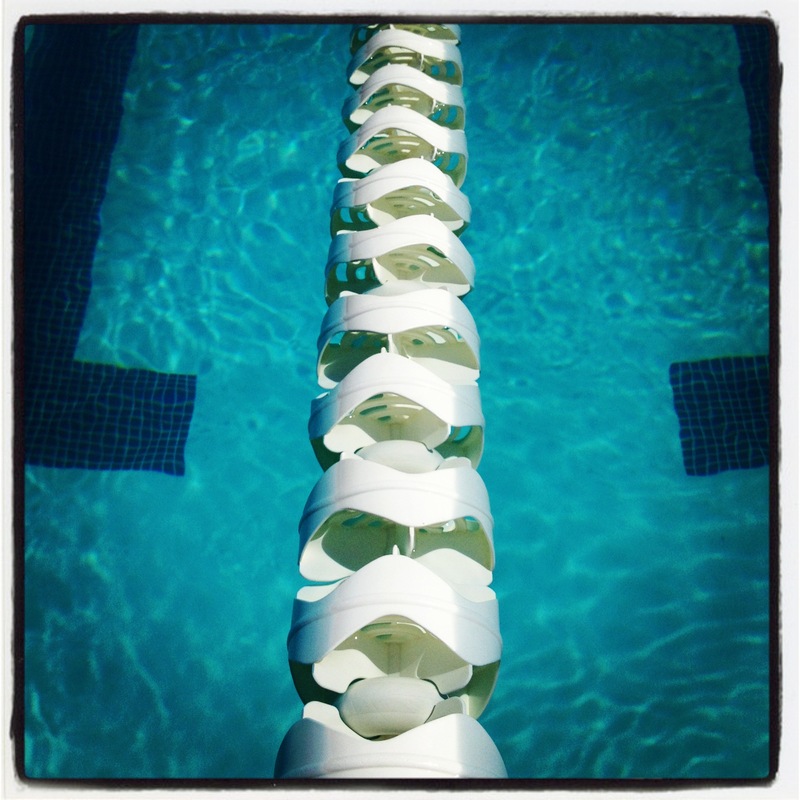 I didn’t really like doing backstroke, and when I heard my internal dialogue say so, I knew that I would have to work on it (meaning practice) to change my opinion of that stroke. It didn’t and doesn’t mean that I have to spend a lot of time doing it, but rather, when I do practice, I practice with my whole being. I dissect the mechanics of the movement to understand what it is that I don’t like about it. Now I like it, because I can do it, because I understand it – because, I understand what I need to do. But, to be clear, being able to do something well doesn’t automatically make it easy to do. In fact, each time I revisit the backstroke (or any stroke for that matter), I focus on the precision of each micro-movement, which makes up the whole and I continue to break it down, which makes it more challenging. This is why my practice sessions are relatively short, because they are intense. Now at the time of posting this, I can barely recall having any dislike for backstroke anymore…like water under the bridge. Many people still believe that in order to become an expert at something, one must make an investment of nearly ten thousand hours worth of practice. This is a very popular held belief; it is not one of mine. This may sound like a contradiction but actually there is a distinction within this concept. Yes, I agree in practice, it is at the core of my being. What I disagree with is the statement of time. Duration or the amount of time spent practicing is meaningless. You can sit and practice for hours or years and still be mediocre at the thing you are practicing. Breaking down your body with hours of intense practice does not an expert make! Especially if that practice is done incorrectly. Intellectually, however, you may have become an expert in its theory. But, we all know that it is the application of theory, which is the goal. In other words, book knowledge vs. experience; a balance of both is ideal. Sonia Simone writes: “I recently heard Yo-Yo Ma giving an interview about how he got started as a cellist. As it happens, Yo-Yo’s parents are both musicians, and had high musical expectations for their little son. So when Yo-Yo was three, they gave the boy a violin. And Yo-Yo hated it. Wouldn’t practice. Wouldn’t focus. Didn’t have any zest for it. His frustrated parents finally gave up in disgust. And then little Yo-Yo saw and heard something amazing, something that surprised and delighted him. Something that he knew was exactly what he wanted to play. It was a double bass — the violin’s really, really big brother. Now that was more like it. He and his parents split the size difference, and Ma began to study first the viola and then settled (at four years old) on the cello. By seven he was a recognized prodigy, performing for Eisenhower and JFK, and by eight he played on national television, conducted by Leonard Bernstein. To have become so skilled between the ages of four and seven, he must have put in untold hours of practice. But they were hours spent on something he adored. Watch Karen X. Cheng. She wanted to learn how to dance in one year. You can too. You can learn anything if you set your mind to it. I have done it; I taught myself how to swim (I haven’t had a lesson in three years or so, but I keep on practicing, refining and researching. I taught myself how to do a Freestyle Flip Turn via GoSwim.tv and I continue to refine it. But don’t think that you need 10,000 hours to accomplish anything worth while. What you need is the WANT, the DESIRE and the WILL. And from that WANT comes the discipline to be consistent with practice. Just don’t kid yourself though, the practice has to be great! Practice with precision. Do it right, then practice again the next day and the day after that. In the meantime: Keep Learning. Be Consistent. Be Healthy. Be Happy. Smile.